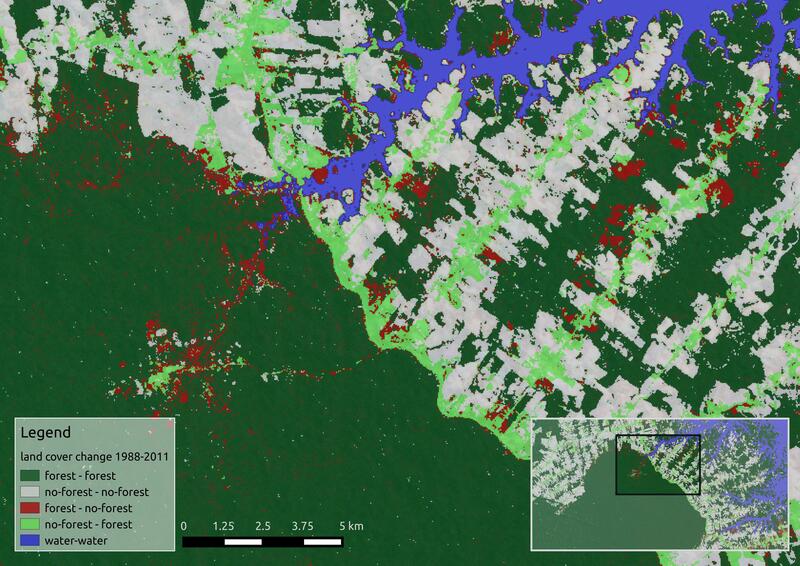 The copy-edited proof of our book “Remote Sensing and GIS for Ecologists – Using Open Source software” is finally done and we just need to fix some issues with the image colouring. We are positive that the printed version will be available later in October or early November. 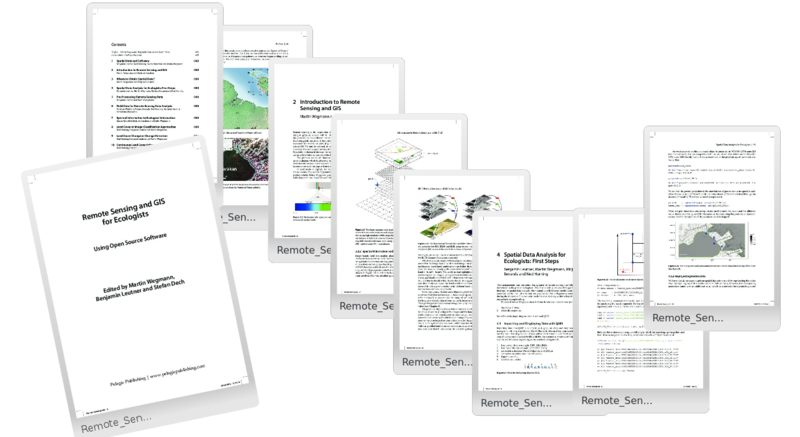 Also the package “RStoolbox” which is used extensively in this book has just been accepted by CRAN and can now be downloaded using “install.packages(“RStoolbox)” – more details here.